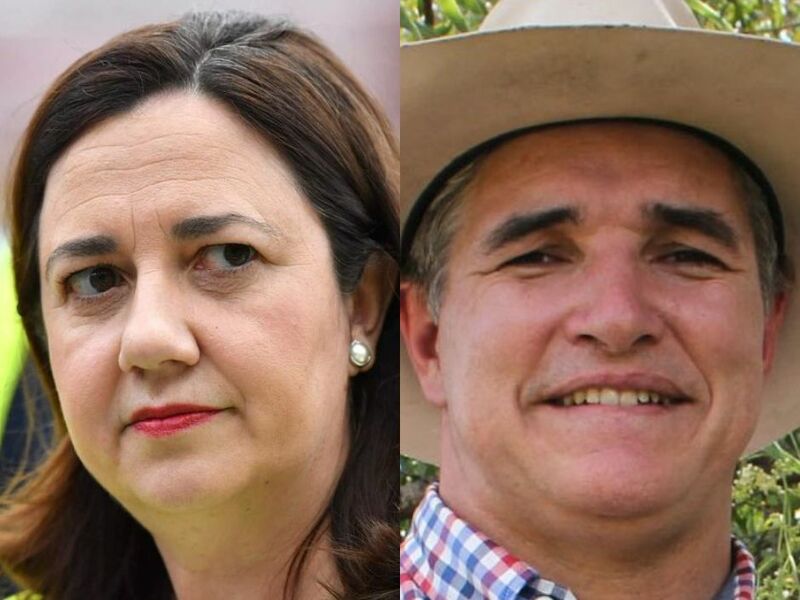 Katter’s Australian Party (KAP) Queensland leader Robbie Katter says Premier Annastacia Palaszczuk has threatened to sue him for defamation after alleging that she may have broken the law for threatening to remove resources from his party last year. Mr Katter has revealed he received a letter from the Premier’s lawyers last week making the threat and demanding an apology. In an interview on ABC Radio Brisbane, Mr Katter said he was “very surprised”. “As far as I can tell she’s willing to sue me if I don’t apologise and keep my mouth shut in the meantime,” he said. The conflict stems back to threats originally made by Ms Palaszczuk to cut additional staff funding for KAP after they refused to denounce Senator Fraser Anning’s “final solution” speech during his brief stint with the party. “Because his party will not denounce Senator Fraser Anning, I denounce his party,” Ms Palaszczuk said in early September. 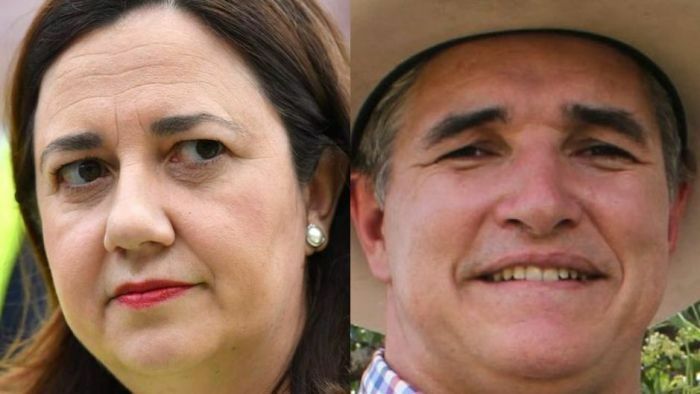 Mr Katter refused to bend to Ms Palaszczuk’s demands and instead referred her to the Crime and Corruption Commission (CCC) for threatening an MP. The CCC later found Ms Palaszczuk’s comments were “entirely inappropriate” and “exposed her to the prospect of facing a charge of bribery”. But it concluded there was “no reasonable prospect of a successful prosecution”, finding that it may not be in the public interest to prosecute, and referred the matter back to State Parliament. “If these breaches are not taken seriously and investigated fully, it will completely undermine any trust people have in our political and judicial systems,” Mr Katter said in the press release on April 1. “Your statements not only have the effect of, but have clearly been designed to identify our client as worthy of contempt and ridicule,” the letter said. “All we feel we’ve done is state the facts as it’s been presented to us,” Mr Katter said. “Our party was labelled racist, antisemitic, and this sort of business and we were saying ‘well, what’s the basis for that’ because we would argue the exact opposite? ABC News has contacted the Premier’s Office for comment.